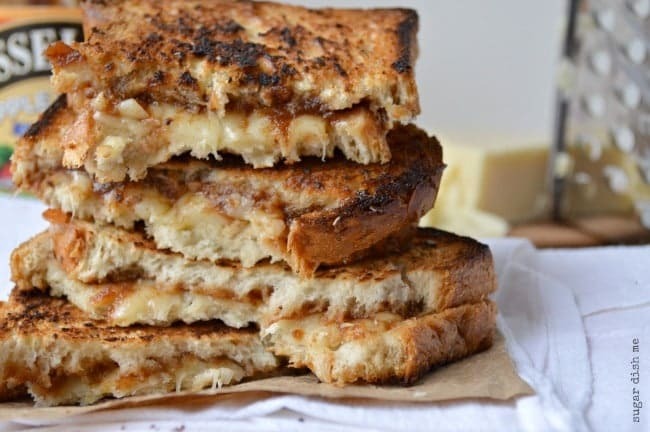 Thick slices of oatmeal bread are spread with apple butter, sprinkled with sharp cheddar, buttered, and then grilled to warm toasty perfection. 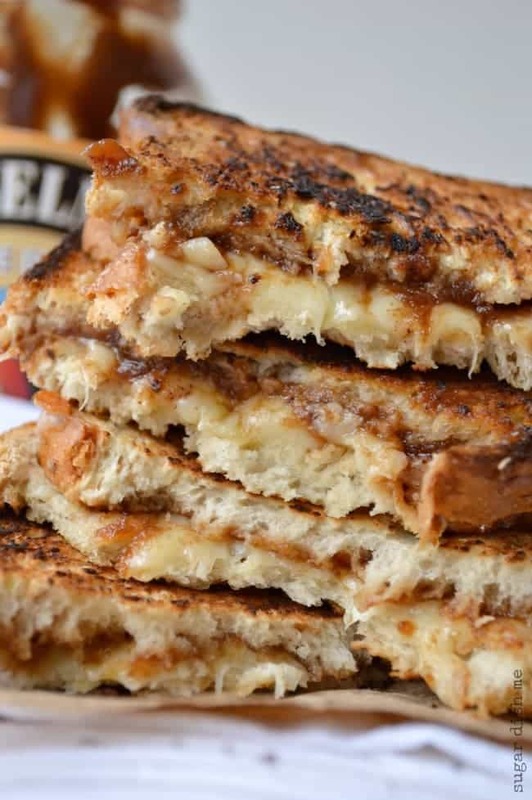 Apple Butter Grilled Cheese is sweet and savory — perfect for breakfast, lunch, or dinner! I know! Why did I never think of this before now? 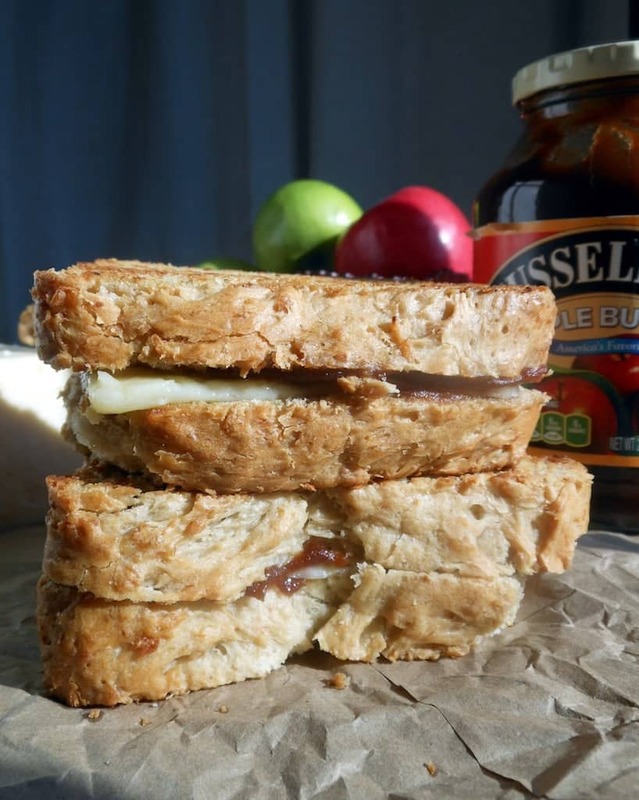 Recently Musselman’s contacted me to share some awesome summer recipes and a steady supply of their Apple Butter. I don’t know why I had apple butter assigned to fall for food seasons in my head (you have those, right? ); maybe it was because of the apples? Anyway, I couldn’t have been more wrong! I have had a ton of fun making summery things out of this sweet appley spread, starting with this Apple Butter Grilled Cheese. With summer vacation looming I still have hungry little boys on the brain. Lunch fast becomes our main meal come summertime and they do love grilled cheese. Spreading some apple butter on the bread before grilling it was like putting frosting on a cake. It is SO GOOD! 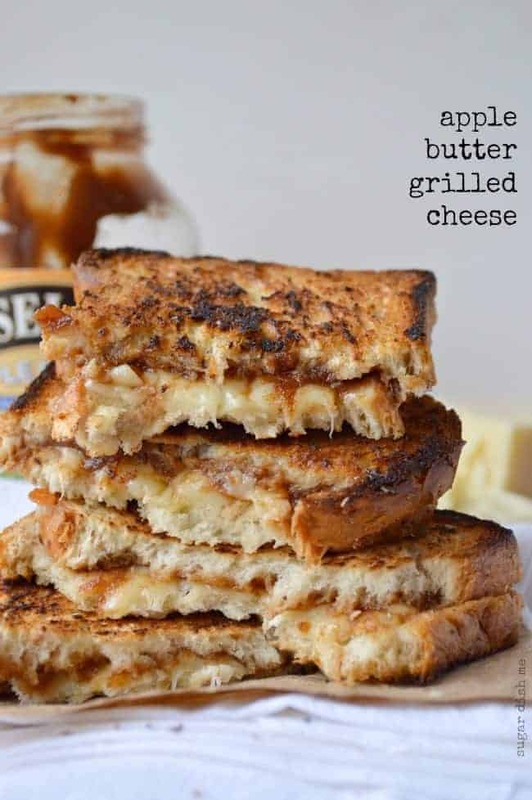 Thick slices of buttery bread, melty sharp white cheddar cheese, and sweet apple butter. Simple. Perfect. 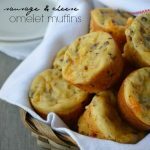 I also might have eaten these for breakfast. And they kind of might even taste appropriate for dessert. Apple Butter Love. This post was sponsored by Musselman’s Apple Butter. I was compensated with free product, but all opinions here are my own. If you love apple butter recipes I have so many more!! 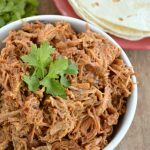 You’ll love this Apple Butter Spice Cake, these awesome little Apple Butter Cheese Crackers, Apple Butter Pulled Pork, and the crowning glory… Pulled Pork Pizza. You also will probably want to make this easy Applesauce Snack Cake with Cinnamon Cream Cheese Frosting, and!!! Blueberry Bread Pudding with Whiskey Butter Sauce — all good treats from the Knorr foods family. Heat a skillet over medium high heat (or use an electric griddle). Spread one side of each slice of bread with the apple butter. Butter the hot skillet (I just turn the stick of butter over and rub the skillet with it). Lay the slices of bread apple butter side up in the buttered skilet. Place slices of cheese on top of the apple butter on each piece. 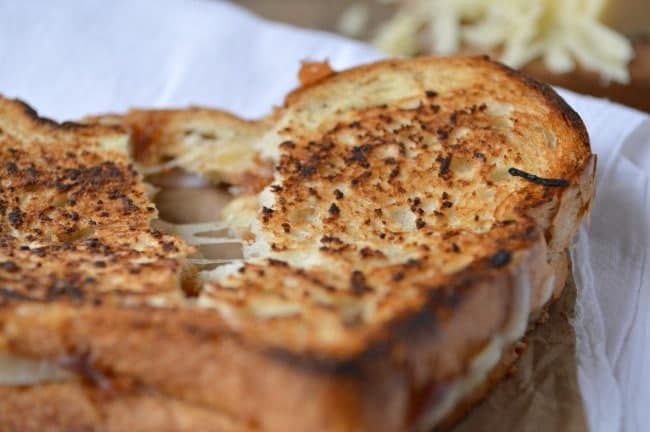 Let the bread get toasty and the cheese start to melt a little and then make sandwiches by matching the halves up (cheese to cheese). Press gently to melt the sides together. Flip if desired. Serve warm. That sandwich looks so delightful. I’ve never had apple butter but I think it’d be great on toast for breakfast. Yum! What a great combination! Although I can’t eat cheese there are some good vegan ones out there and I really think that apple sauce looks amazing. That is a good idea, don’t know I never thought of it either! 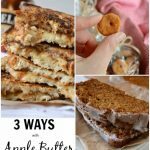 I have a ton of apple butter leftover from canning this past fall and was wondering what to do with it. Sometimes, I use it place of the oils in a cake mixes. I makes an awesome spice cake this way. wow, the number of types in the prior comment make me seem like a total idiot. I hate to admit this, but whenever I buy Apple Butter, I eat it straight out of the jar, LOL! 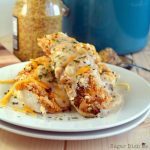 But I am enjoying all of the recipe ideas posted here. Thanks. Apple butter and butter mixed together on your plate and eaten with hot biscuits! I liked the Musslemans Apple Butter Facebook page. They had some good ideas I will use. Cheese and apples love each other! A sweet and savory apple cheese tart: press pie shell into bottom of tart pan; prick with fork all over and par-bake at 375 for 4 mins. Spread soft cream cheese and a layer of apple butter in bottom of tart shell; layer with a “fan” of apple slices; top with shredded havarti; bake until bubbly and lightly brown, about 15-20 mins; cool; eat. Ta da! I love Apple Butter Pancakes! I can’t wait to try this recipe. I like apple butter but had never thought of combining it with cheese. I love apple butter on toast, but my husbands likes a big spoonful of it with his cottage cheese – very Pennsylvania Dutch-y! First off I noticed you have 1,400+ likes on Facebook, I don’t know how you did that but that is AWESOME!!!! CONGRATS!!!!! Also you have this pink scrolling ‘Sign Up!’ button that annoys me on your blog lol Sorry, I had to say that, it follows me and blocks your text haha can you move it to the top? You know I love you, but I hate that little button hahahaha Also I would never think this combo would work and yet I’m loving the idea!!!! I grew up eating apple butter with home made biscuits. Your recipe sounds like a new and declicious way to enjoy a very old treat! I saw this on Facebook. I love applebutter on almost anything. 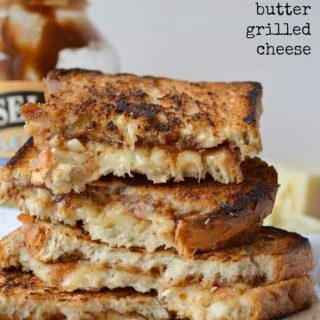 I tried the grilled cheese sandwich and loved it! I have a recipe for Apple Butter Bars w/ icing….So yummy! Never thought of the sandwich idea, I will trying it! I like the Musselman’s page on FB.